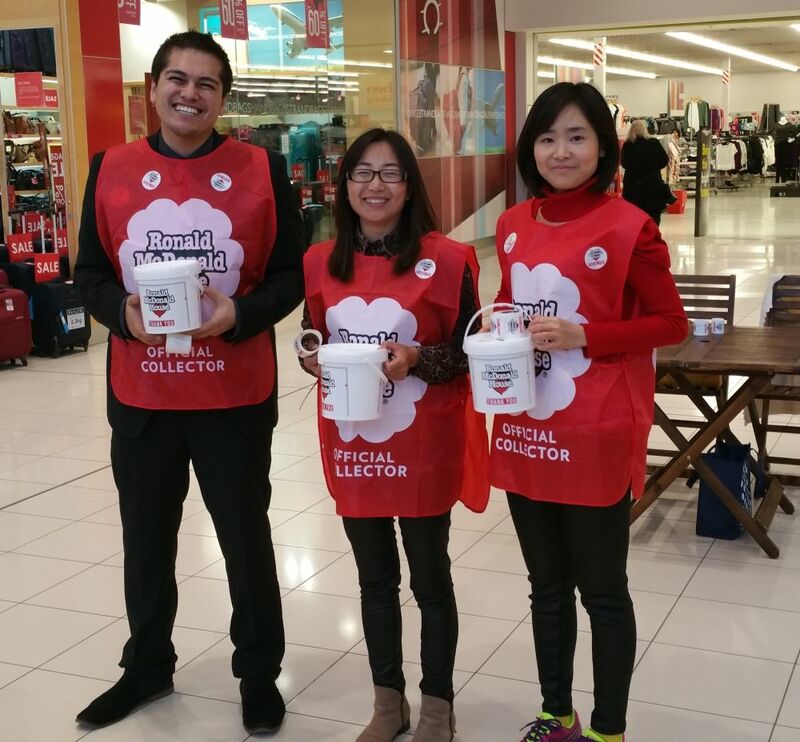 Following strong support from within our office, our fund raising within Westfield Albany Mall was a successful and pleasant afternoon, greatly enjoyed by all. 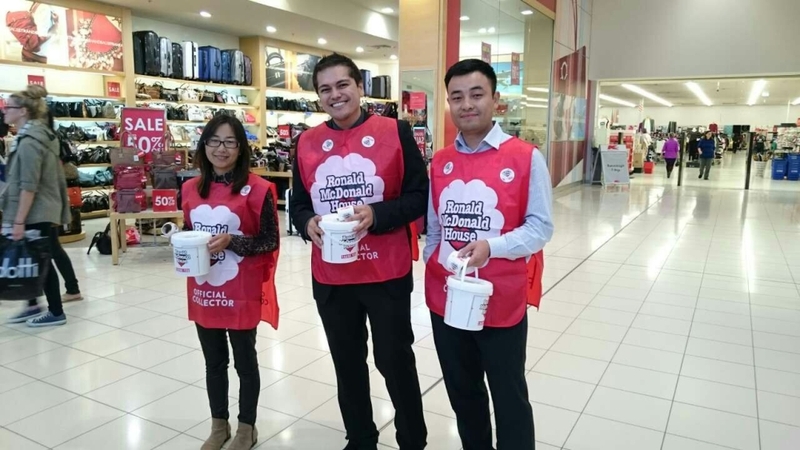 Members of the public shared stories of themselves as children or their own family receiving much appreciated help from the charity in their times of need. 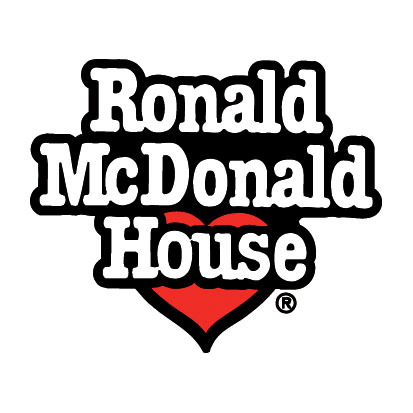 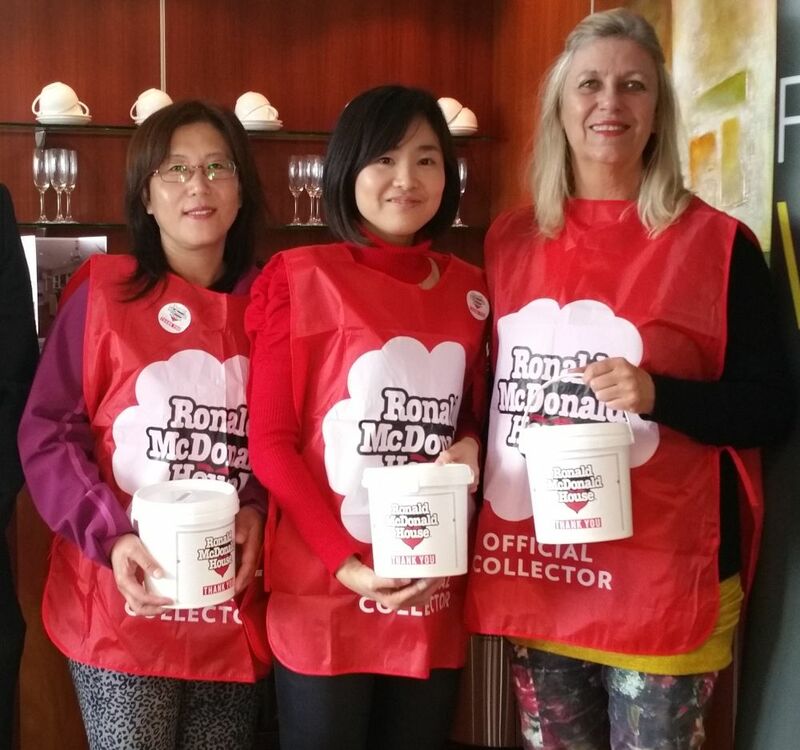 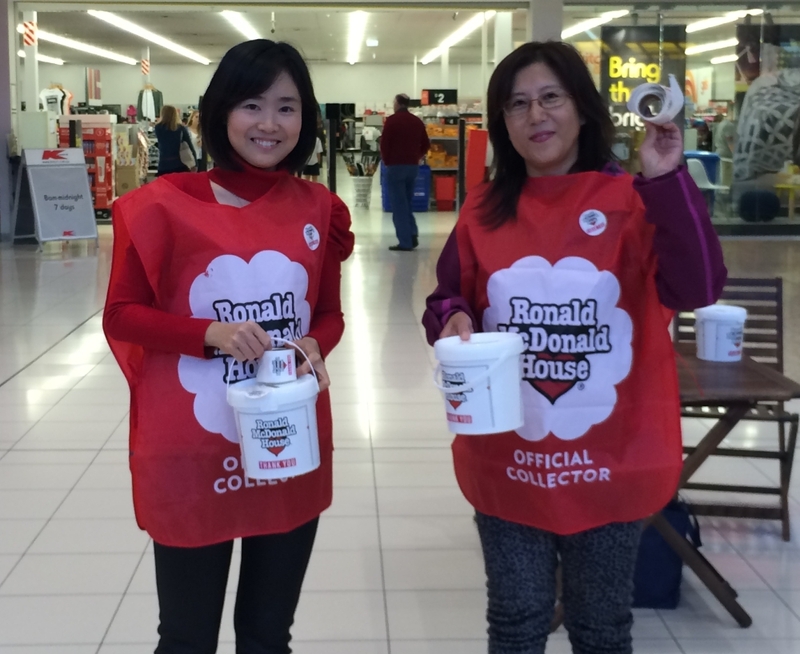 We would like to thank Ronald McDonald House Charities, Ronald McDonald House Auckland, all our participants on our team, and especially the donating members of the public and community to this worthy cause.